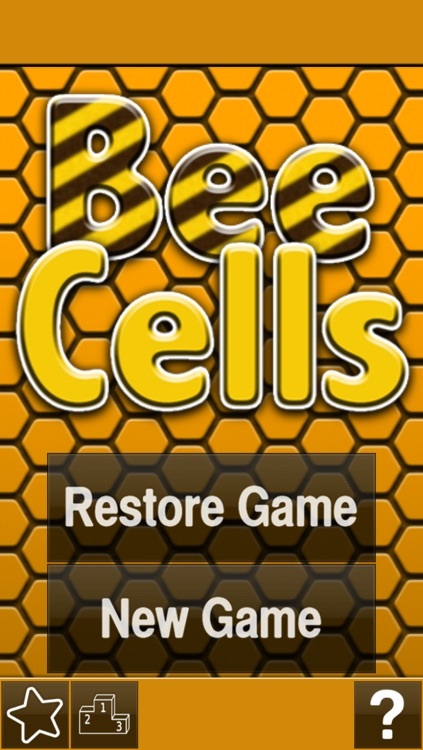 BeeCells is a highly enjoyable game. Once you start, you won’t want to stop. 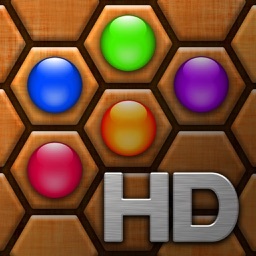 Try it, and see how high you can score. 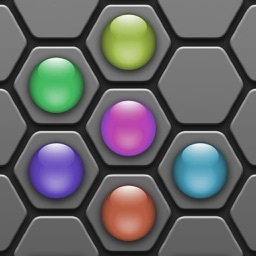 The goal is to group six or more balls of the same color together. 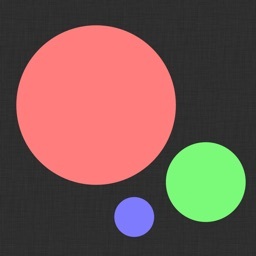 Once the balls are grouped, your score increases, and the grouped balls disappear to make room for more maneuvers. 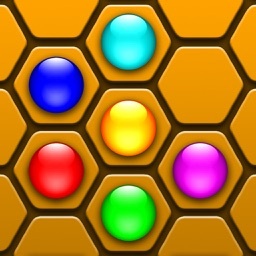 After each turn, iPhone (or iPod) puts more balls on the board and your task becomes more difficult. 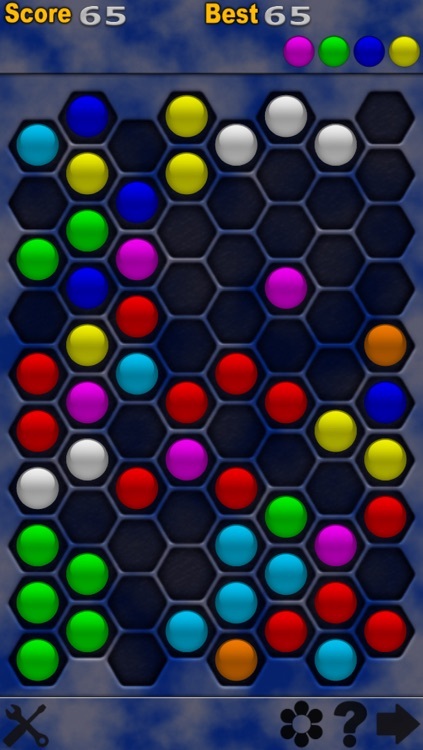 The game is over when the board completely fills up. Full version of BeeCells has colorblind mode with fruits and flowers instead of balls. There are also different color skins. Enjoy the game!